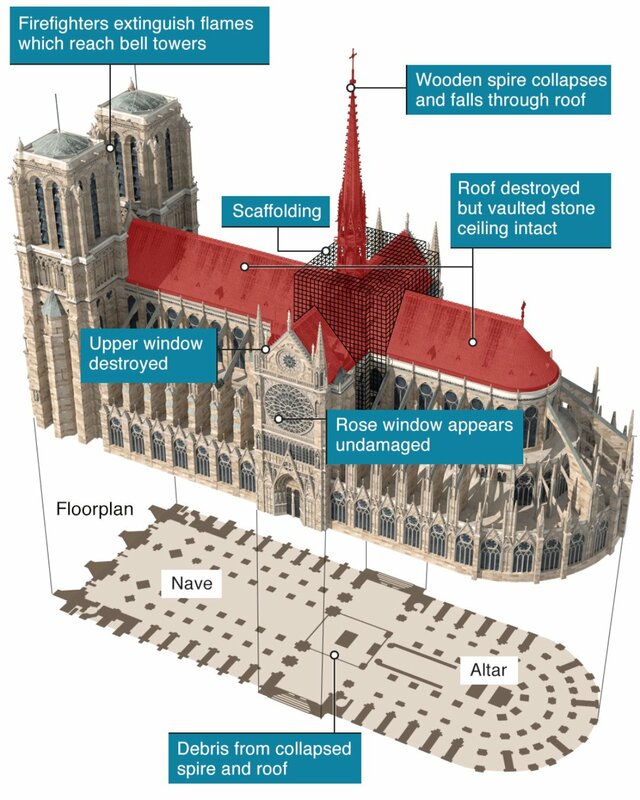 Fortunately, there have been no causalities aside from the loss of historic treasures housed within the Cathedral. However, thankfully, many of the artifacts have been saved and preserved with mainly the 856 year old architecture suffering from the blaze. 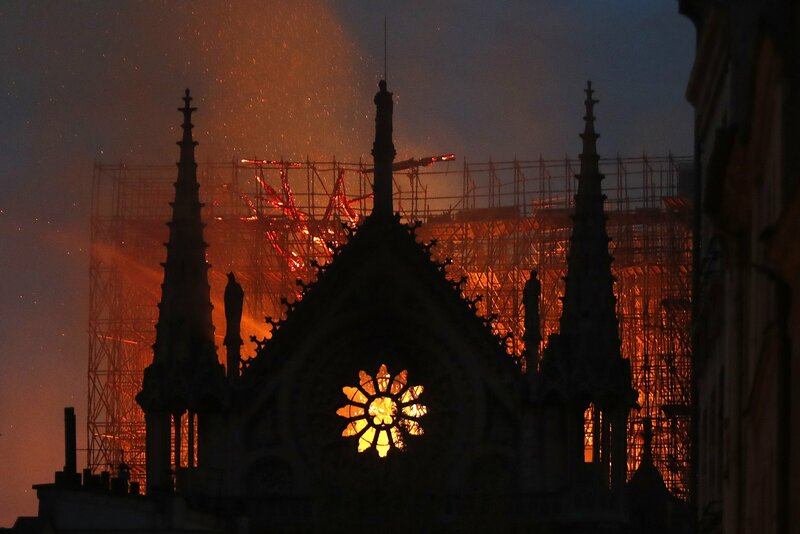 Billionaire individuals, global corporations, such as Disney, as well as the college of Notre Dame in Ohio have all pledged to make donations for the complete restoration of the Cathedral. 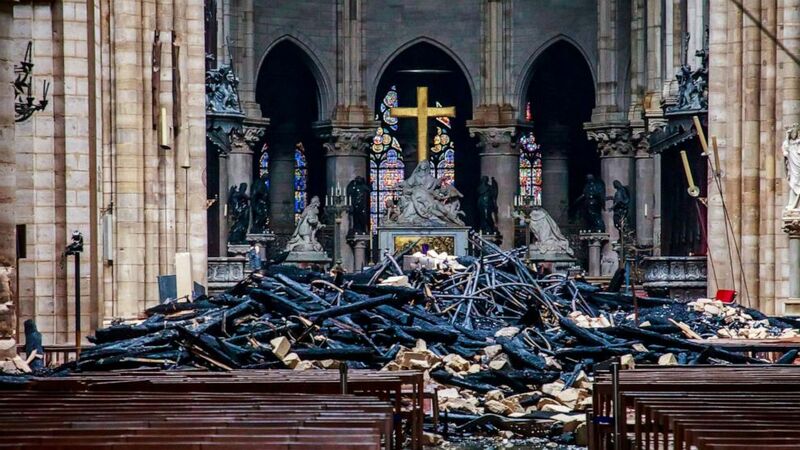 An estimation by restoration experts claims that restoring the monument to its former glory will take up to at least ten to fifteen years, however, French President Emmanuel Macron wants to see Notre Dame Cathedral rebuilt within the next five years. Early speculation from unconfirmed reports indicates that the cause may be from an electrical malfunction within an elevator. Whatever the cause, our hearts go out to the people of this nation and across the globe who are devastated by this incredible loss.